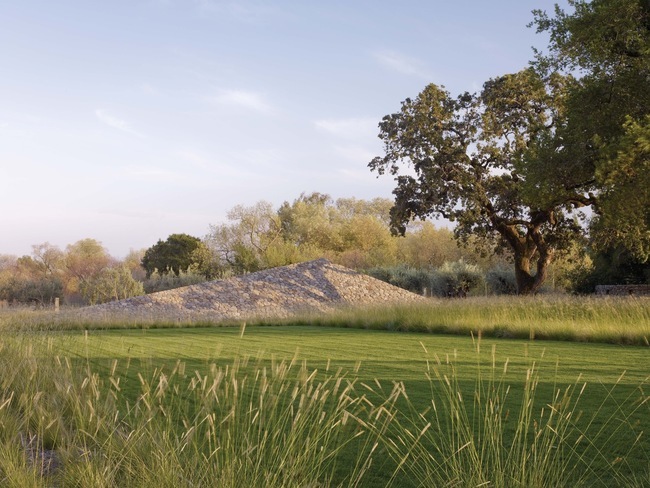 Drawing inspiration from early Modernist architects and Minimalist artists, landscape architect Andrea Cochran's work is distinguished by its careful awareness of site, climate, and qualities of the existing environment. Spare geometry applied to vibrant plant life and a controlled palette of materials results in sharp compositional order, yielding landscapes that convey a heightened sense of texture, light, and movement. She will discuss her process of shaping space in both small gardens and larger landscapes to foster a deeper respect for our natural environment. 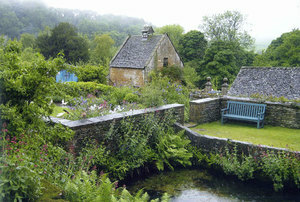 Andrea Cochran is an American landscape architect. In 1998, she founded Andrea Cochran Landscape Architecture, based in San Francisco. The firm has received more than 75 awards, including the 2014 National Design Award for Landscape Architecture and the 2016 World Landscape Architecture Award. Cochran graduated from the Harvard Graduate School of Design and is one of seven designers featured in the 2012 documentary Women in the Dirt. She is a member of the Garden Conservancy's West Coast Council. This program is presented in partnership with the American Society of Landscape Architects (ASLA), Southern California Chapter.